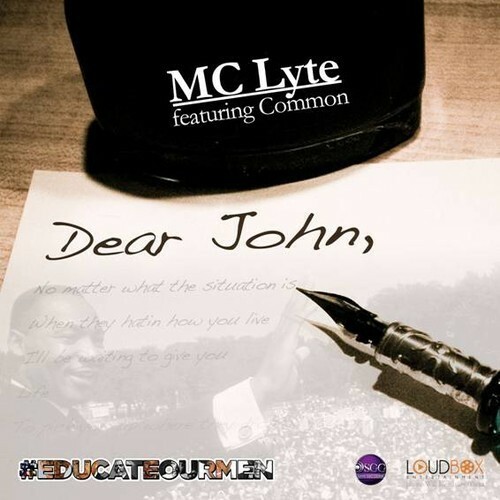 MC Lyte is back on the scene with a song dedicated to education ourselves to put us in a better position. Can’t be mad at that at all. Peep the description of the track, and give it a listen below.